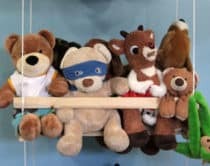 I’ve attended my fair share of kids’ birthday parties (we seem to go to at least a couple each month) and pinatas are always a crowd-pleaser among kids and adults. 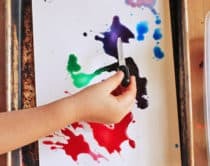 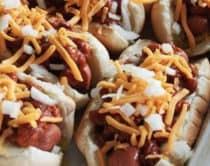 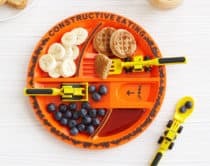 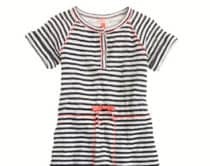 Maybe it’s the lining up for your turn to whack a fun looking surprise, the discovery of tasty treats inside, or the cute shapes that draw kids in. 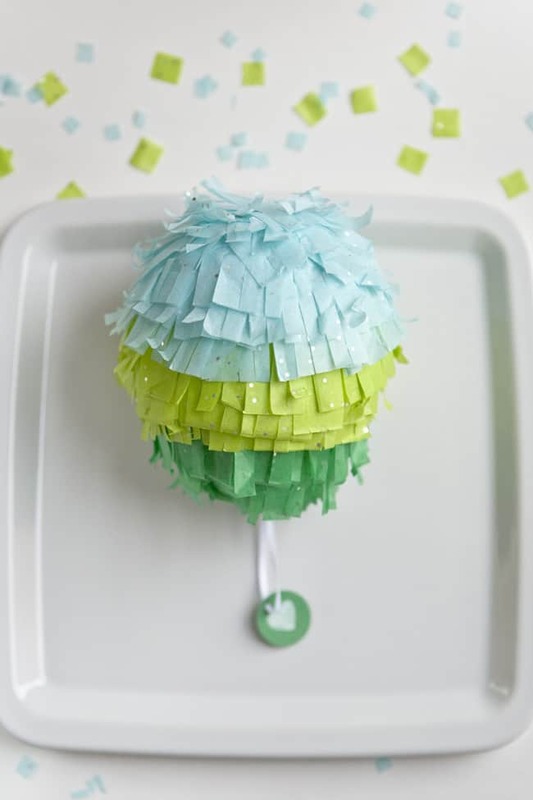 If you’re looking to have pinatas at your next kid’s party, check out these creative, handmade takes on this standby party favorite. 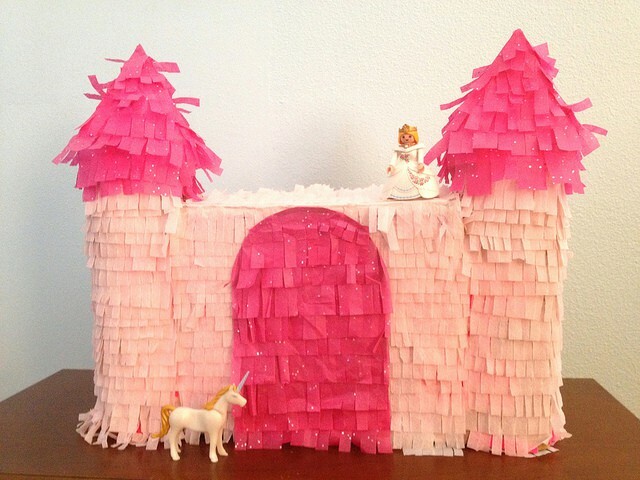 Castle Pinata (via Maker Mama) Recycle old boxes into this amazing magical castle for your princess’ next party. 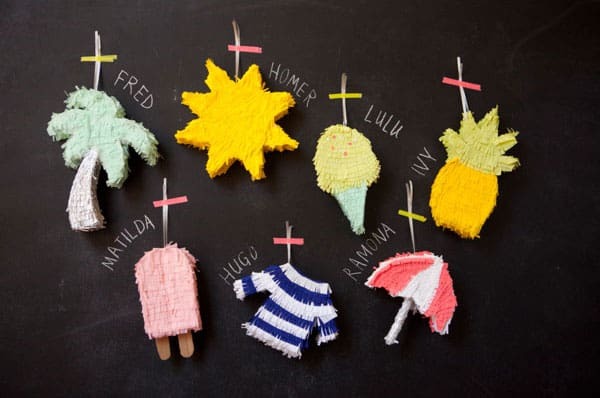 Pinata Mini Favors (via Oh Happy Day) The most adorable mini party favors – I like the idea of going with a theme (summer in this case) and creating coordinating shapes. 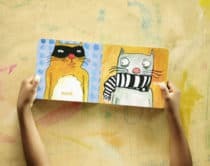 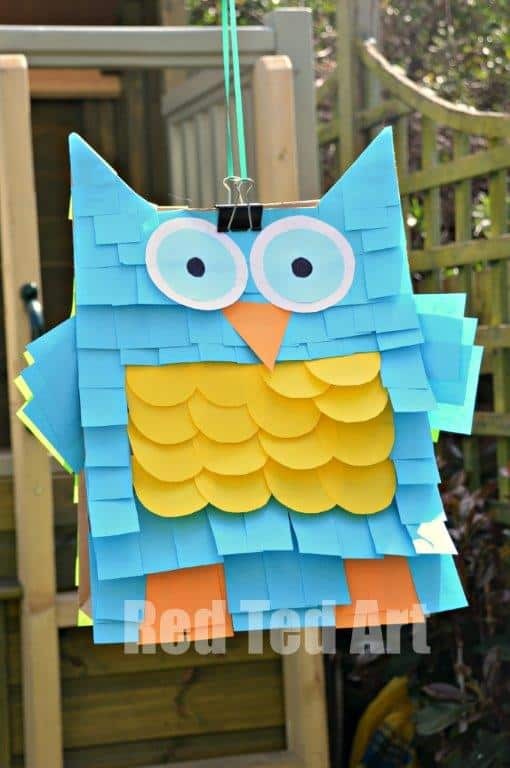 Paper Bag and Post-It Notes Owl (via Red Ted Art) This DIY pinata is also an easy craft for kids – something they can enjoy making for their very own party. 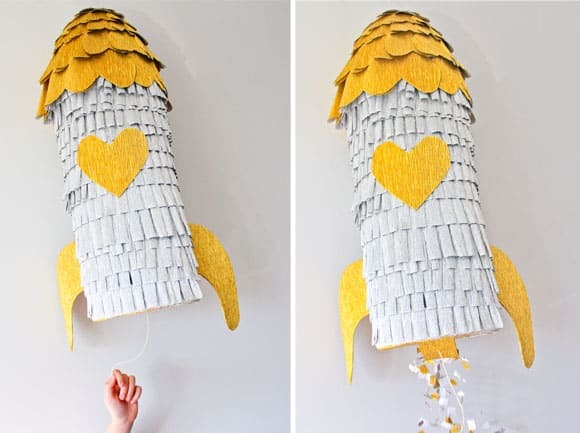 Rocket Ship Pinata (via Oh My Handmade Goodness) An out-of-this-world pinata that’s sure to be a hit, especially for any space or astronaut themed party. 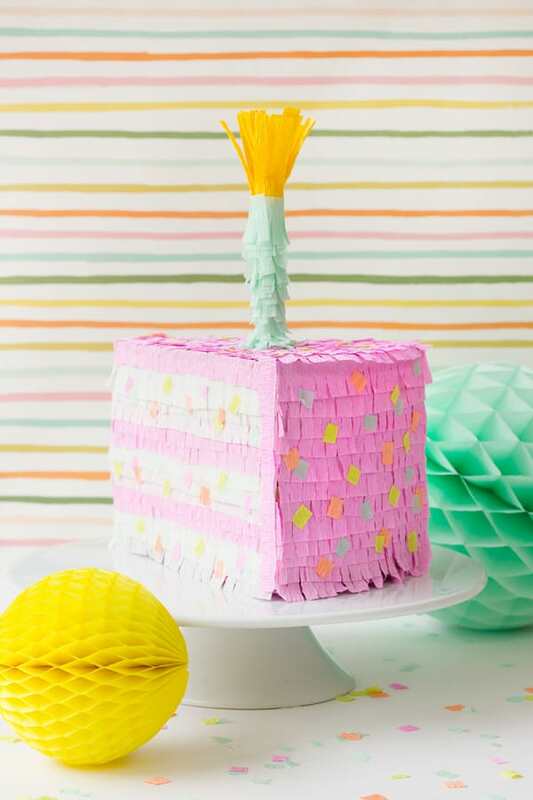 Birthday Cake Pinata (via Studio DIY) This pinata is fitting for any festive birthday party, complete with fringe sprinkles and crepe paper candle. 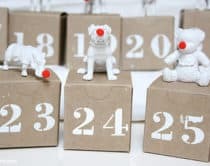 Number Party Favor Pinatas (via A Subtle Revelry) A fun way to celebrate a birthday – coordinate the pinata number to the birthday guest’s age and give each kid their very own mini pinata. 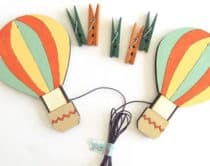 Balloon Pinata Favor (via Ruffled) Paper mache balloons make a good craft for kids to make this individual party pinata for each guest to pull on – no waiting in line or making sure no one gets whacked! 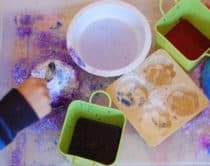 Cupcake Pinata (via Cupcake Project) Another fun pinata that kids can partake in making from start to finish. 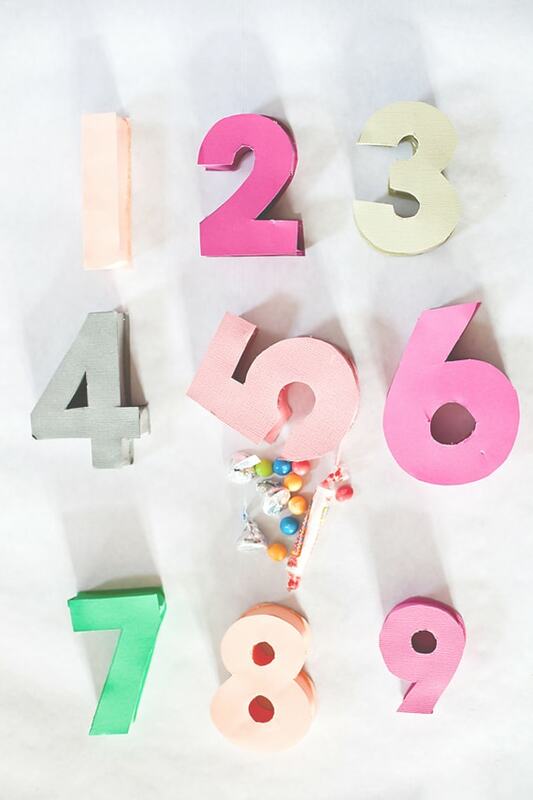 Fill this adorable cupcake with (what else) cupcakes!